Margaret Ashby had a passion for God, her family and the post office. "She carried all three of those basically equally in her life". Her colleague and friend Iris Lashley said this is how she will remember her dear friend. Presently acting as the Postmaster General, sharing this role with the other Deputy Postmaster General, Lashley will miss her friend dearly. "She was a visionary. She wanted to see certain things accomplished in the post, her family and to live her life according to what God's plan was for her." She disclosed that as they interacted, Ashby was always dedicated and enthusiastic. "Whatever she put her hand to do, she made sure it was well done, and to the optimal standard." 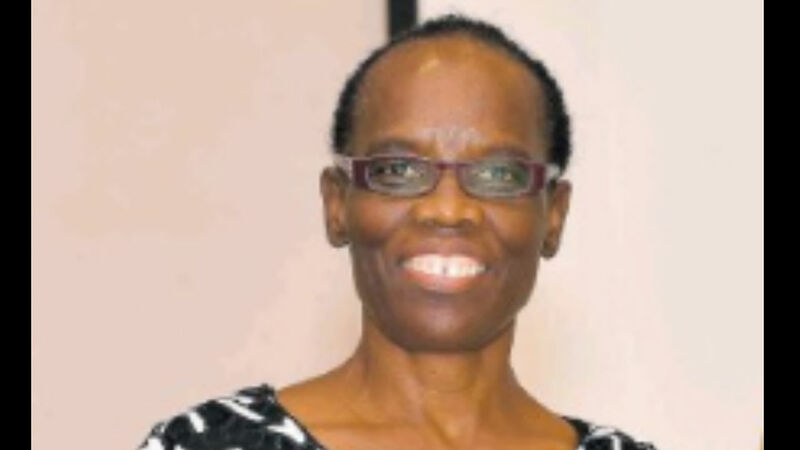 In terms of the legacy Ashby has left behind at the postal service, she said, "we had initiated changing from the traditional mail, and we were looking and marketing Barbados' post for the other services that we do and actually she had conceptualised the pre-paid view card, the pre-paid postcards and we were able to launch that just a few weeks ago, and that really was something that had been conceptualised by her and she really worked hard to ensure that it came to fruition." 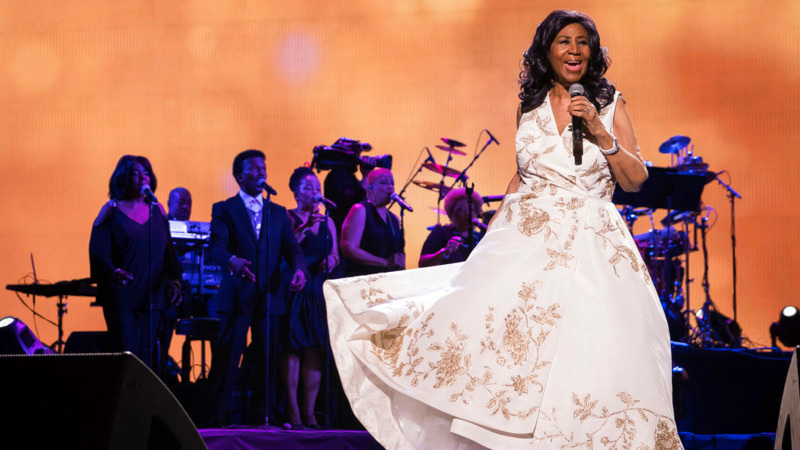 "We will really miss her, right through, not just at the local level but regionally and internationally too. [...] She ensured that Barbados always punched above its weight, and made sure that we were known and that our issues were heard and dealt with." Ashby was 61 years old. 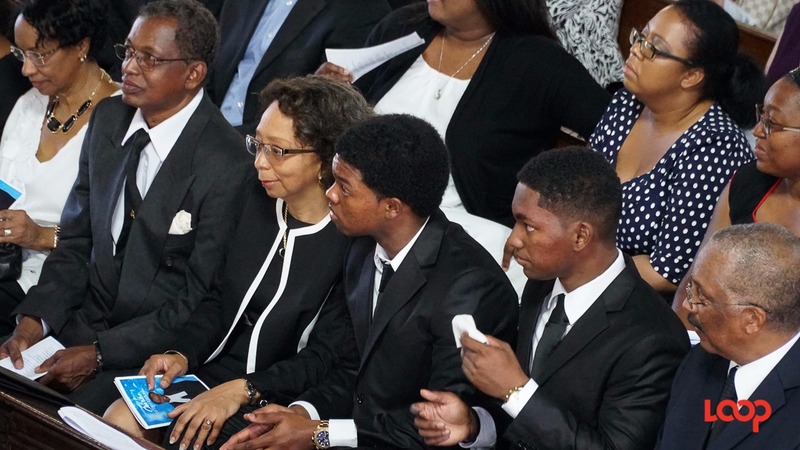 She leaves to mourn her husband, two daughters and approximately 600 persons in the Barbados Postal Service, along with her church friends, and other loved ones.